“Daredevil” Season 2 producers Doug Petrie and Marco Ramirez declined to confirm or comment on such a possibility, but did delve into how they were able to introduce the Frank Castle character to their show. Season 2 will also move Matt Murdoch (Charlie Cox) closer to the eventual “Defenders” team up with Jessica Jones (Krysten Ritter), Luke Cage (Mike Colter) and Iron Fist, but “Daredevil” still remains centrally focused on the blind lawyer. 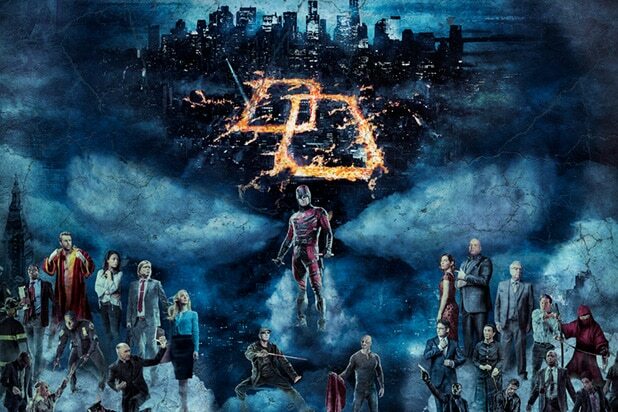 “Daredevil” Season 2 premieres Friday, Mar. 18.